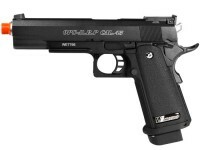 $100 buys this WE Hi-Capa 5.1 R airsoft pistol. 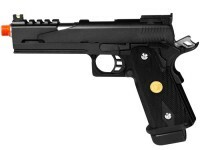 Crisp trigger-pull and realistic blowback. 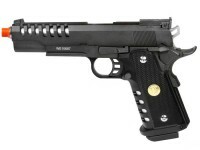 It'll be your favorite sidearm...and everyone else's worst nightmare!